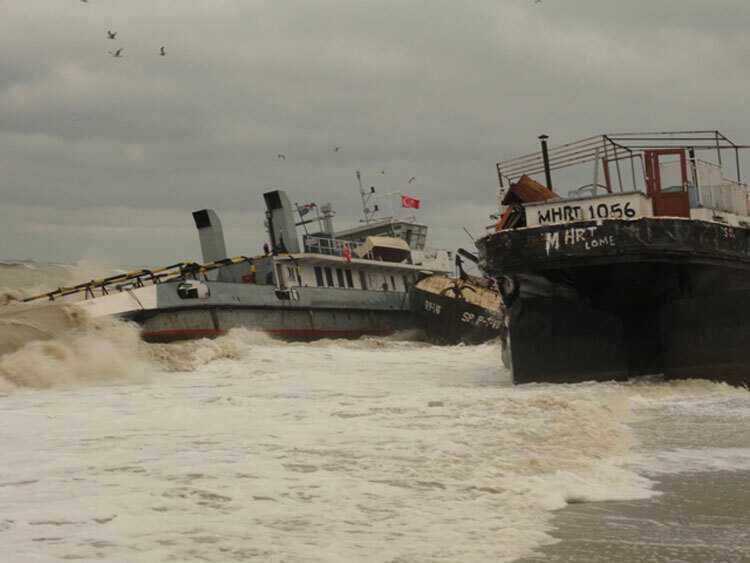 The tug Anya along with 2 barges went ashore in the Black Sea near Kumkoy, Turkey. The crew of 6 were rescued. Reports state the barges were released and towed to Constanta, Romania. The motor vessel Hong Wei foundered between the Itbayat Island, Philippines and Shantou, China. The vessel had 24 crewmen and 40,000 tons of nickel ore when it sank. Rescue ships were able to save 14 crewmen with 10 remaining missing. Reports do not state the cause of the sinking.